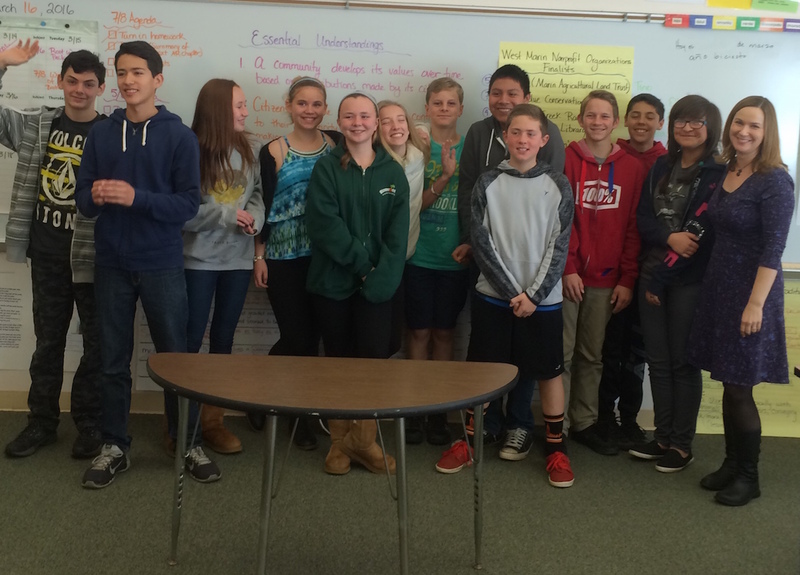 Giving Through Youth 2016, the youth philanthropy project that kicked off last year, continued this year in 3 coastal West Marin schools: Bolinas/Stinson, Nicasio and Point Reyes Station. 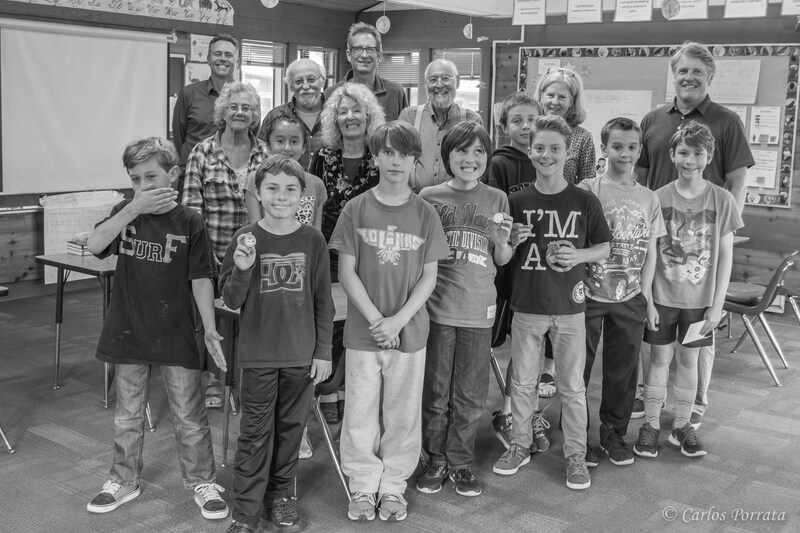 Thanks to generous donors Richard Kirschman, Doris Ober and Michael Kossman, West Marin students get a chance to feel the satisfaction of giving to the community. 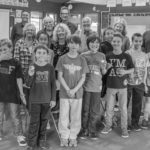 Philanthropist Marion Weber seeded this project with West Marin Fund at its inception, and these people make it flourish with their vision and support. 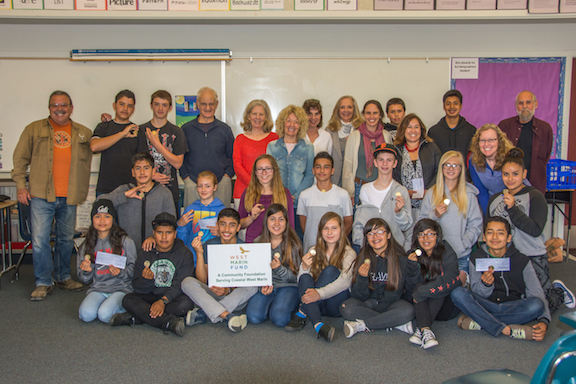 A classroom in each school received $2000: theirs to give away after researching local non-profits, deliberating on the merits and needs in our communities, and making their grants! 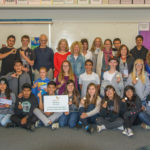 Everyone values this program: the teachers weave in curriculum essentials, the students feel engaged and generous, the non-profits delight in the interviews and the grants, and the community at large is proud of these students and their civic engagement. 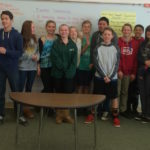 We are training the next generation of board members and philanthropists!